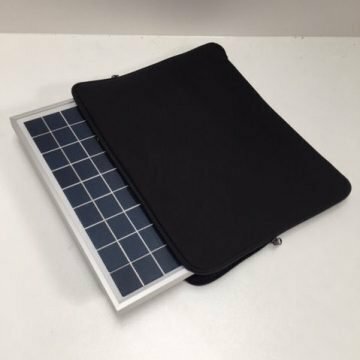 This is the only bait boat solar charger on the market which has USB socket so you can charge you phone on the bank! This charger will come ready to use with regulator & new type XT60 Yellow connectors fitted! Just connect your batteries and charge! 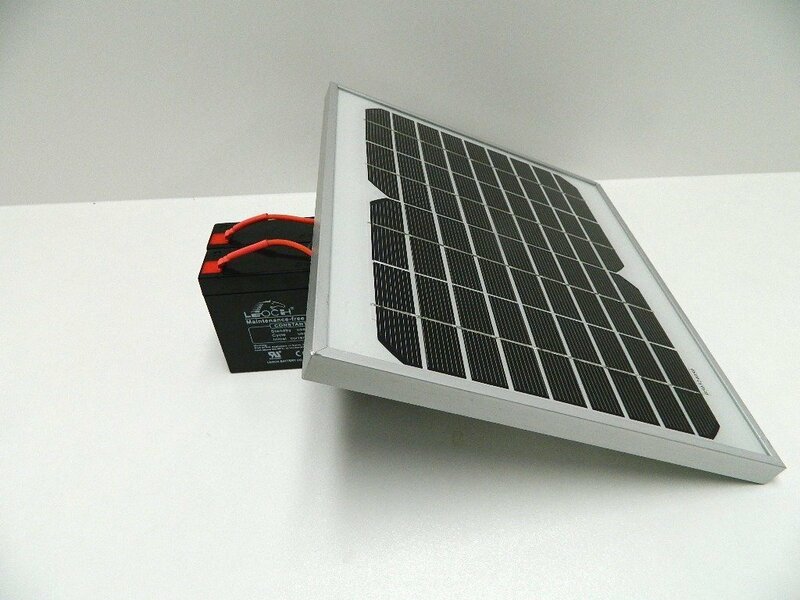 10 Watt Viper Bait Boat solar panel battery charger with USB charging for phones & more! The best solar panel available! 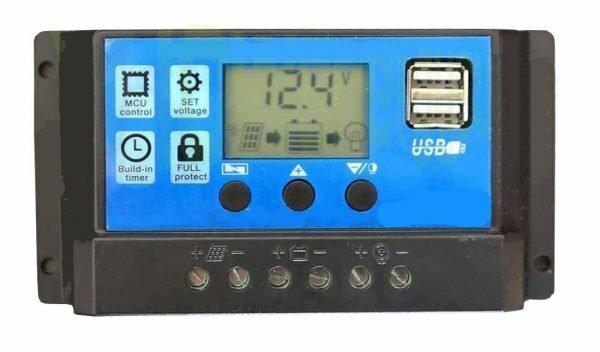 This charger will come ready to use with regulator & connectors fitted! 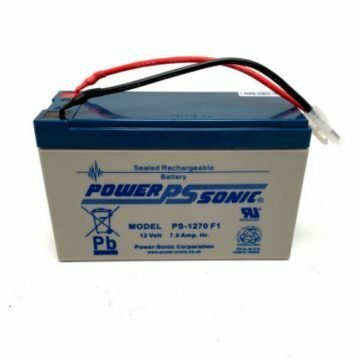 Just connect your batteries and charge! 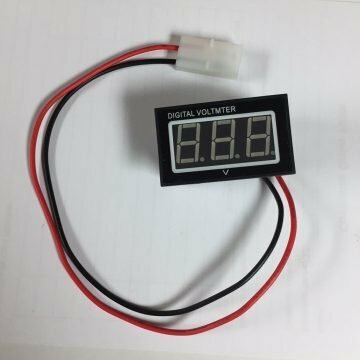 This charger is suitable for the 12V 7AH Viper battery.